The Artcurial Motorcars Retromobile sale has established itself as one of the most exciting and important auctions in the international motoring calendar. In this year’s sale, the ex-Bardinon 1957 Ferrari 335 S became the most expensive car ever to sell at auction in Europe, realizing 32,1M€. This followed the remarkable Baillon Collection that attracted worldwide attention in the Retromobile sale in February 2015. Artcurial Motorcars has ensured that the 2017 Retromobile sale will continue to be in the spotlight. The team is delighted to announce the sale, on Fridray February 10th, of a highly important and unique piece of automotive history: the 1965 Dino 206 Berlinette Speciale by Pininfarina. This very special prototype will be presented for sale at the Retromobile Salon in Paris on 10 February 2017, some 52 years after it was first exhibited by Pininfarina at the 1965 Paris Motor Show. 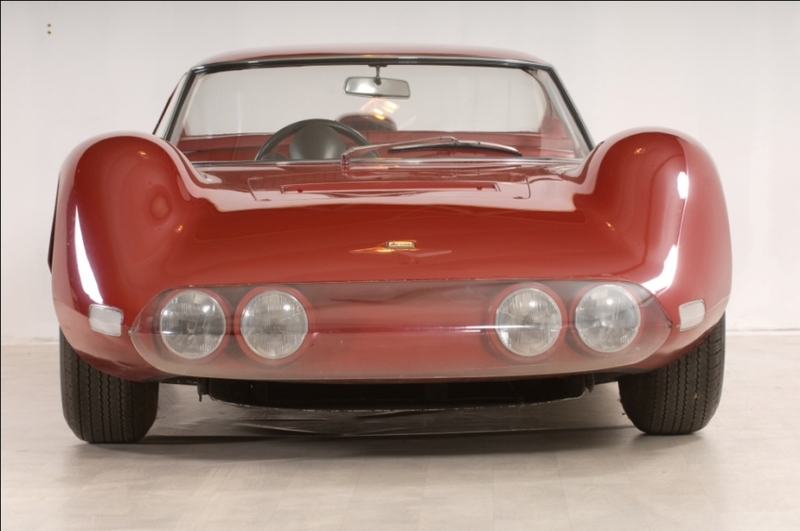 The one-off model, built at the request of Enzo Ferrari, paved the way for one the marque’s most well-known and best-loved models, the Ferrari Dino. 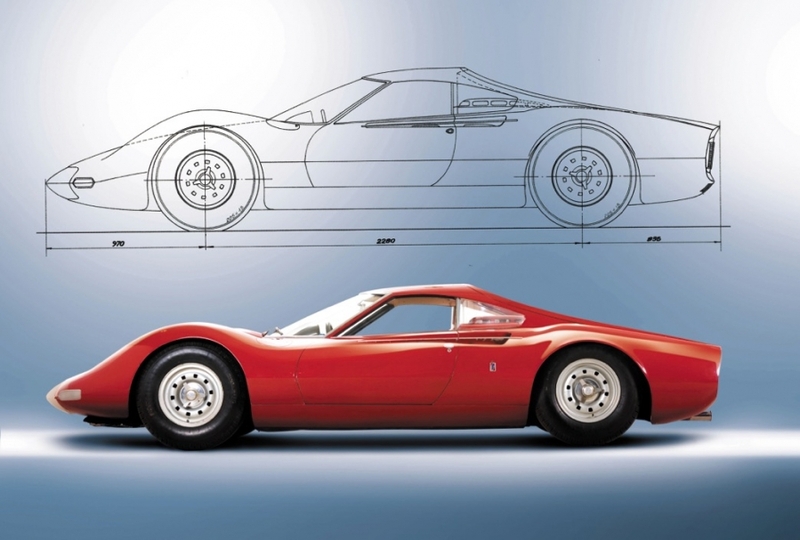 Built on chassis 206P #0840, a type 585 competition tubular chassis, this Dino prototype, designed by Leonardo Fioravanti, is the very essence of the new period of design at Ferrari, anticipating the Dino 206 and 246 GT, and later the 308, 328 and 288 GTO. Key features of the car, such as the concave side air intakes and the styling of the front wings and rear window, were incorporated into the final production model. This remains, however, a highly distinctive and totally unique prototype. The car has exceptional provenance. On 19 April 1967 it was offered by Sergio Pininfarina, with the agreement of Enzo Ferrari, to the Musée de l’Automobile at Le Mans, where it has been exhibited ever since. This museum was set up to display cars that have played their part in the history of the 24-Hour Race. The sale of this car will help promote and add to the ambitious and exciting collection belonging to the Automobile Club de l’Ouest.